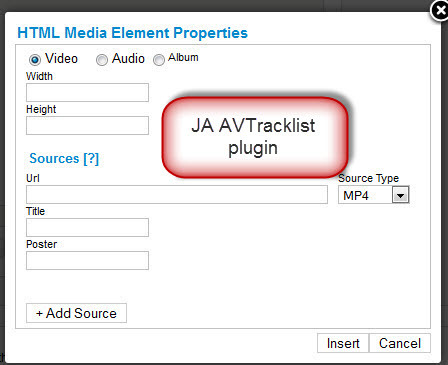 To use JA AVTracklist extension, you have to install the 2 plugins: JA AVTracklist Plugin and JA AVTracklist Button Plugin first. 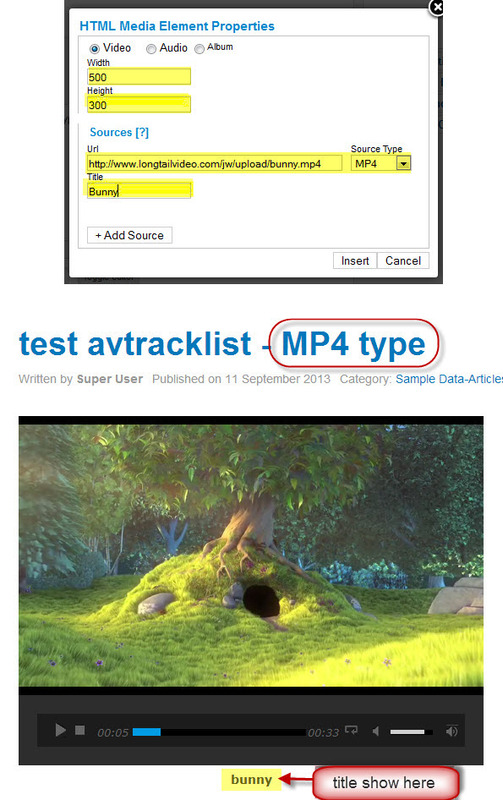 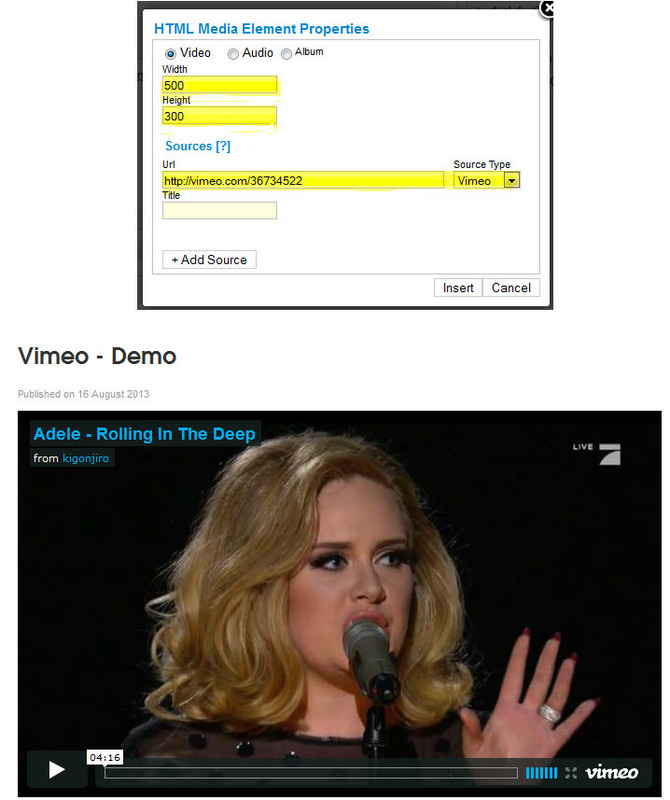 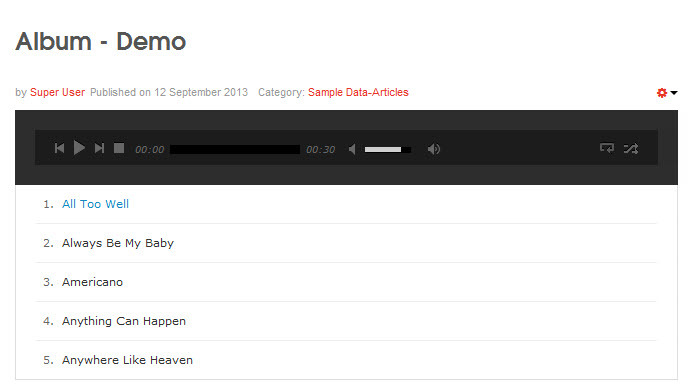 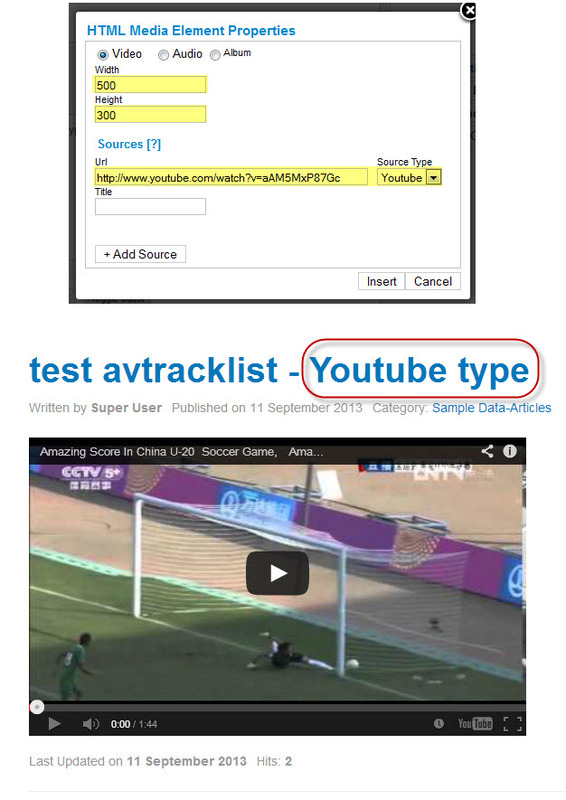 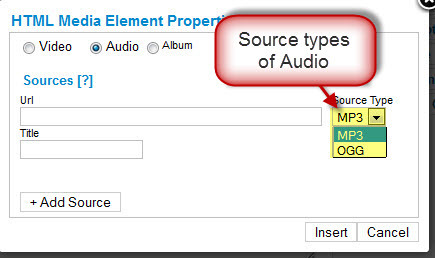 The JA AVTracklist Plugin strives to embed multiple Media styles to use while the JA AVTracklist Button Plugin aims to enable the AVTracklist button in the Article Edit form. 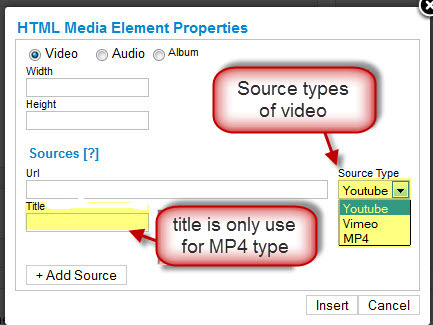 By clicking on this button, user can select the media type in the displayed popup. 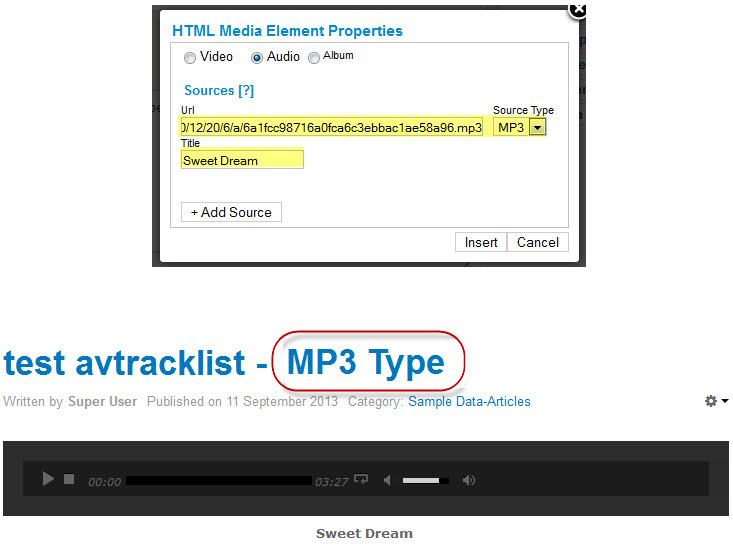 After you are done with the installation, you can open an article that you wish to use with this Joomla Music extension in backend. 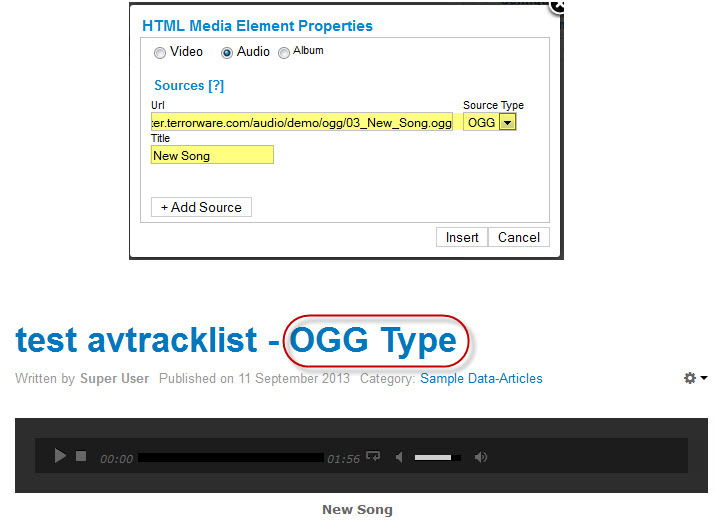 You would probably see the HTML Media button which are there due to the active JA AVTracklist button plugin in your site. 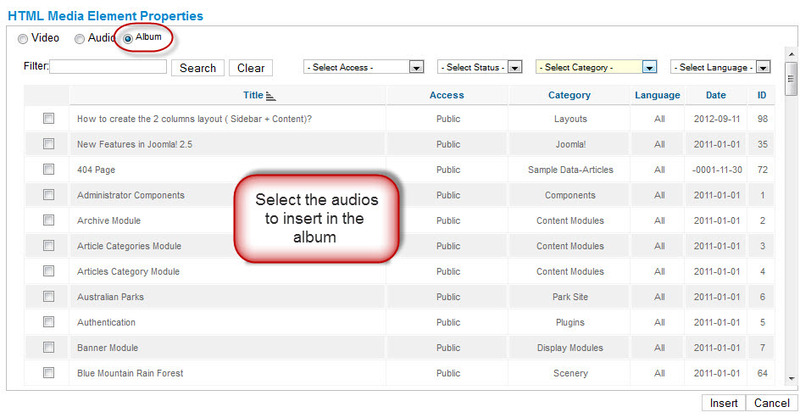 Now you have that button's up and running in the Aritcle Editor, you can now click on it to navigate to the JA AVTracklist Plugin pop up window. 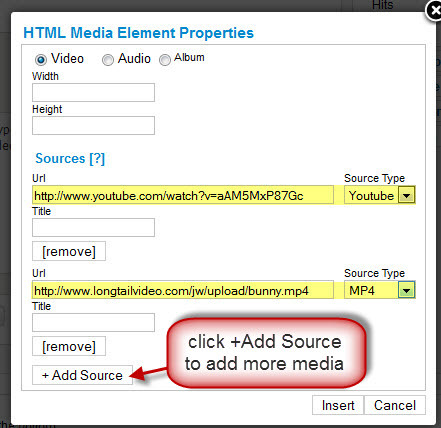 Media styles will be automatically added in your HTML Editor whenever you Create, Edit content in Content Manager. 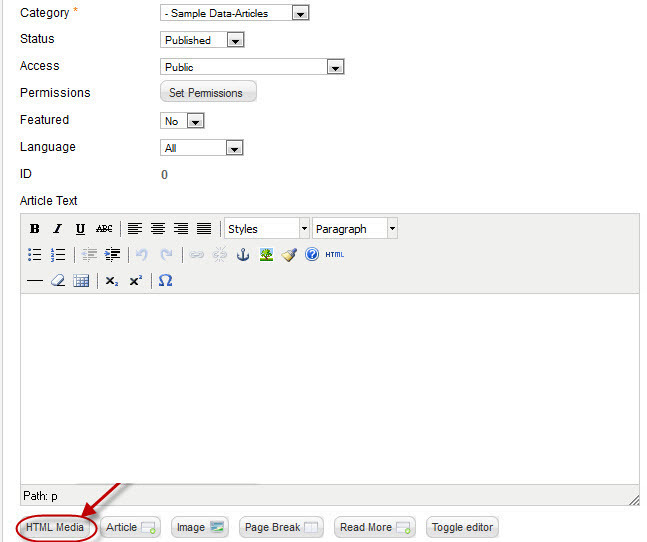 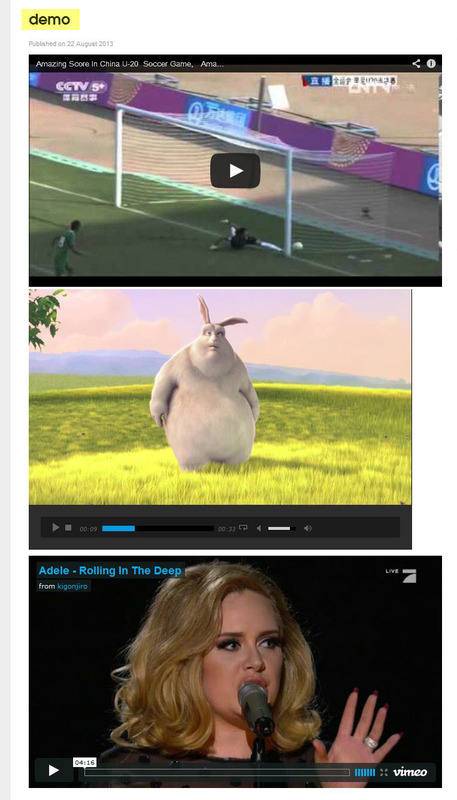 Now you can ADD or EDIT not just for the new articles but also the existing and created ones.